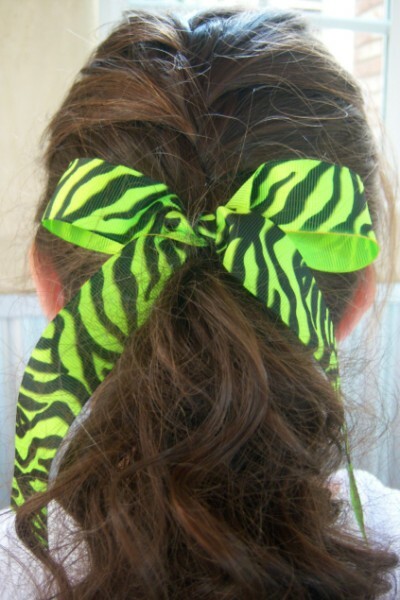 Get your Team ready to SHINE with our Team Specials! 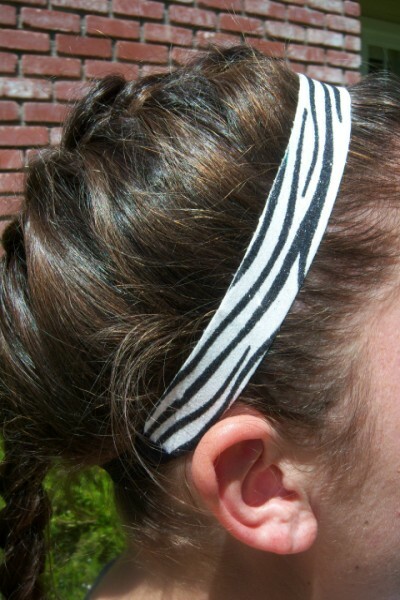 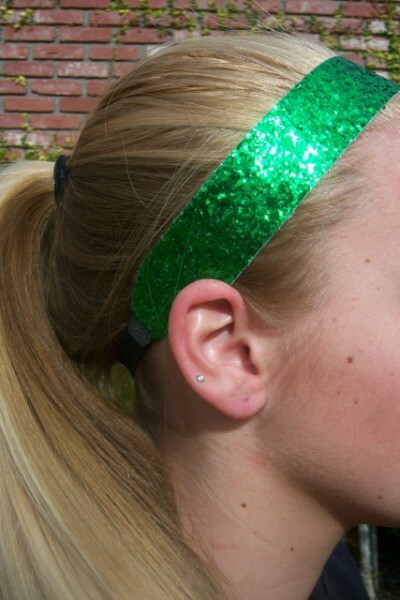 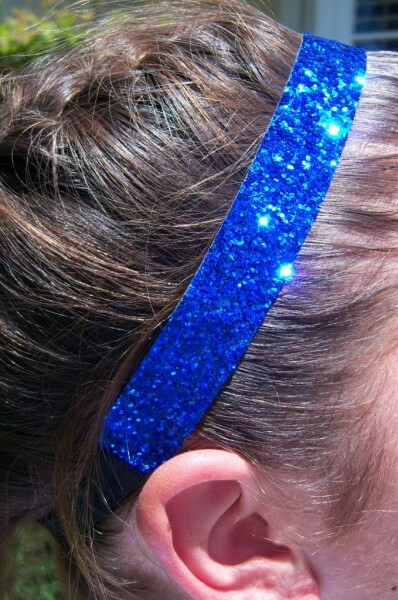 Our Headbands are the Original Glitter Sports Headbands made for Athletes. 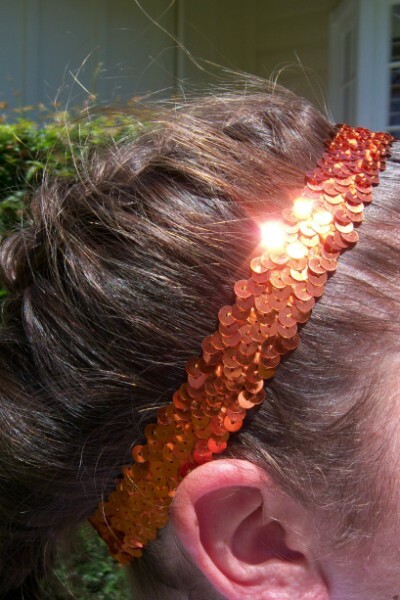 Don't settle for a cheap copy when you can have the original! 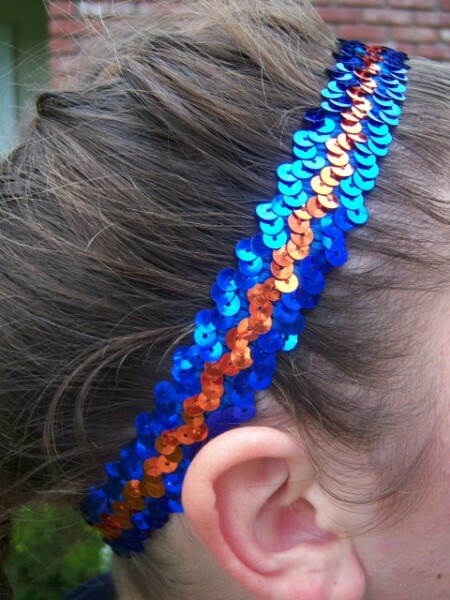 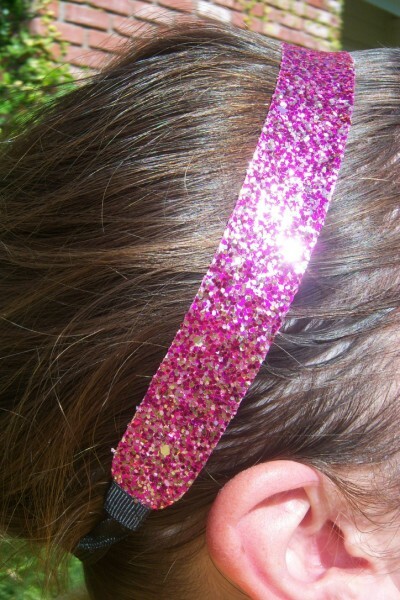 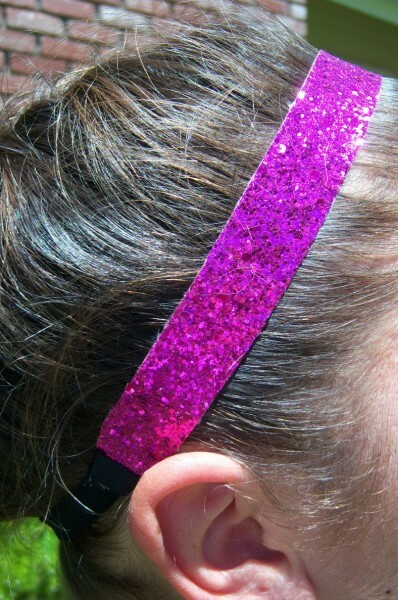 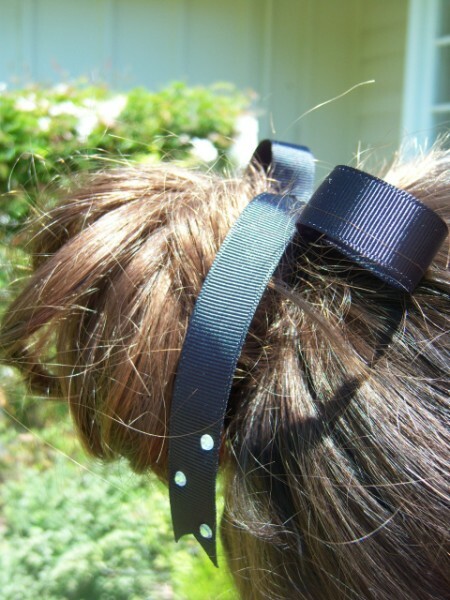 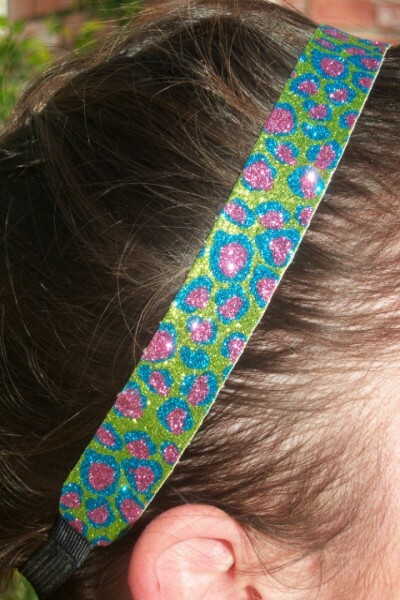 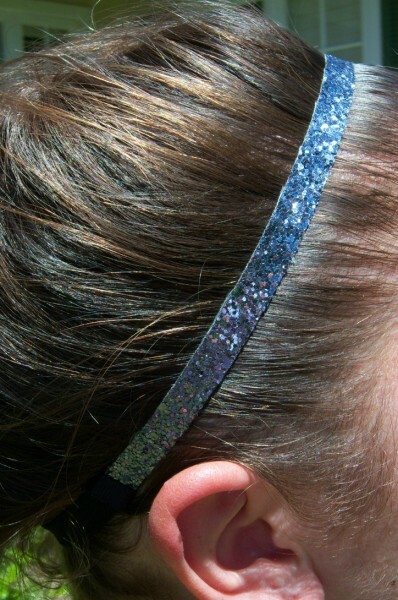 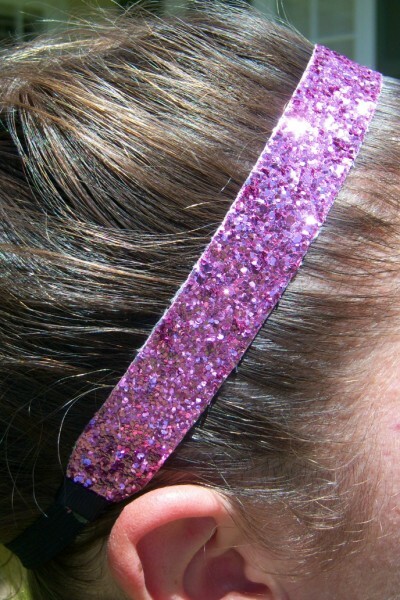 Choose from our Glitter or Sequin Headbands @ just $2 each!